Republic Investment Company has been investing in and managing commercial real estate for over 30 years. We have been investing in and managing commercial real estate for over 30 years. We are able to close deals at lightning speed thanks to established due diligence practices and a flat corporate structure. We have established and continue to maintain outstanding relationships with the largest financial institutions in the world to get projects funded. Republic Investment Company has assembled a team of multi-disciplined real-estate professionals with vast market knowledge and years of real estate experience. A portfolio of expertly managed and stabilized properties underpinning our commitment to long term ownership. Republic Investment prides itself on the diverse portfolio of high quality assets it owns and operates. Our history showcases the company’s dedication to quality through a portfolio of well-designed properties that attract those who appreciate fine craftsmanship, innovation and commitment to long-term ownership.  Currently, Republic Investment Co. owns and operates over 40 investment properties throughout the U.S. and Central America. © 2019 Republic Investment Company. 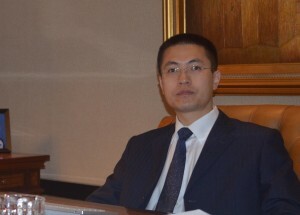 Mr. Zuo is the Managing Director at Republic Investment. He has been with us for over 10 years with in-depth experience and primary responsibilities in acquisitions, disposition, financial structuring, and asset management. He focuses on a broad array of debt and equity positions within distressed, value added and core plus strategies across multifamily, office, retail, industrial, hospitality, development land in commercial real estate as well as natural resources. His investment management expertise and insights provide us with the necessary tools to navigate and access the world of global capital markets.